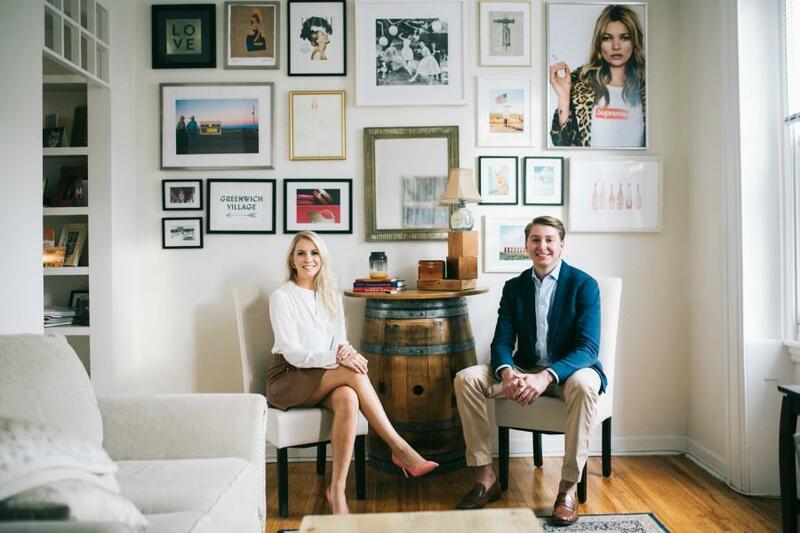 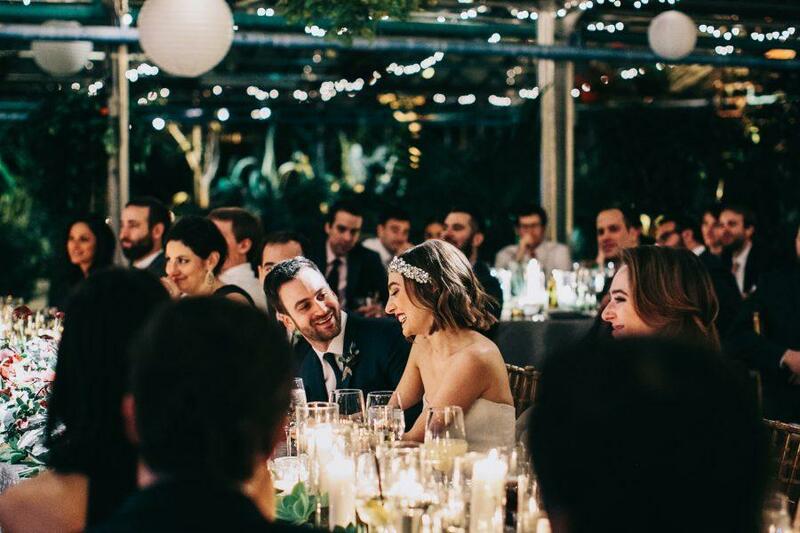 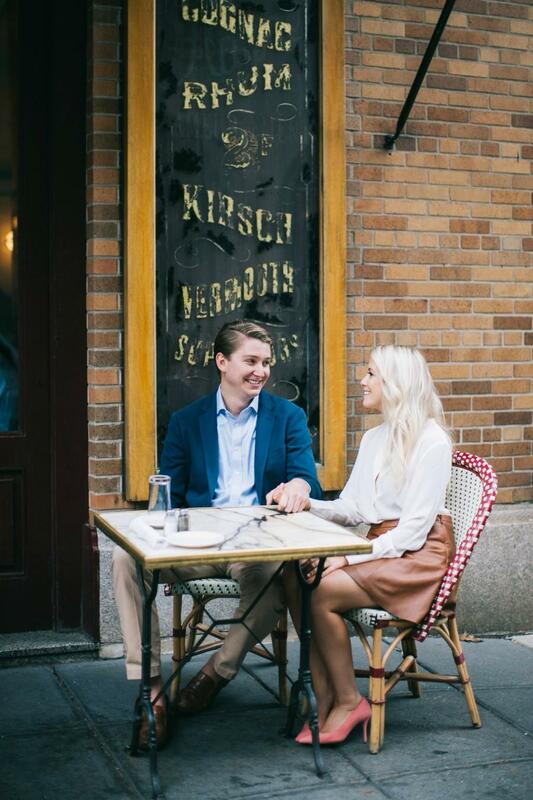 Jessica and Tim are the kind of couple who we all adore! 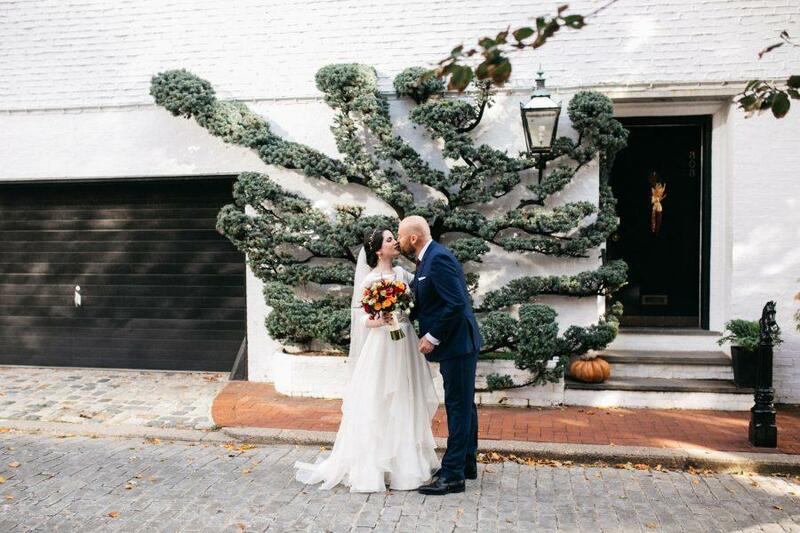 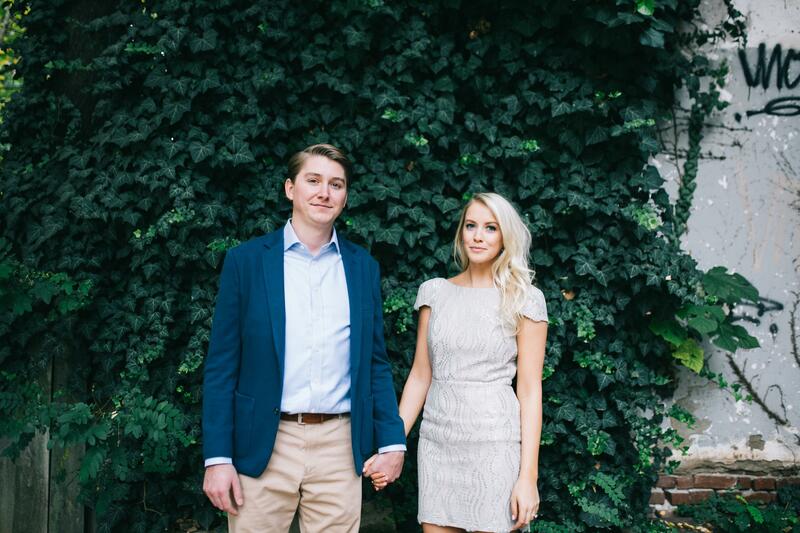 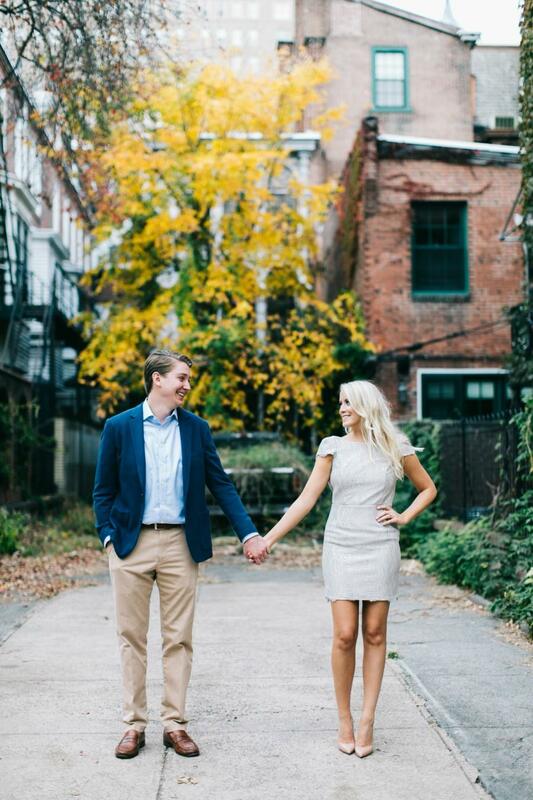 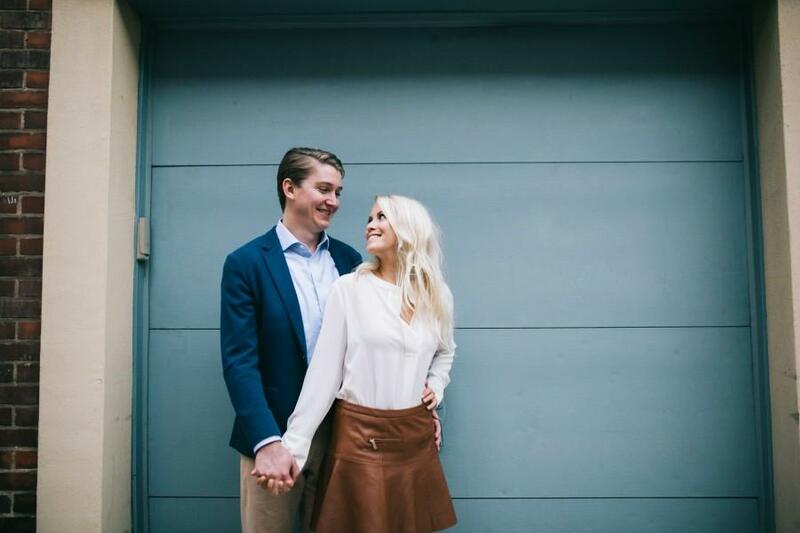 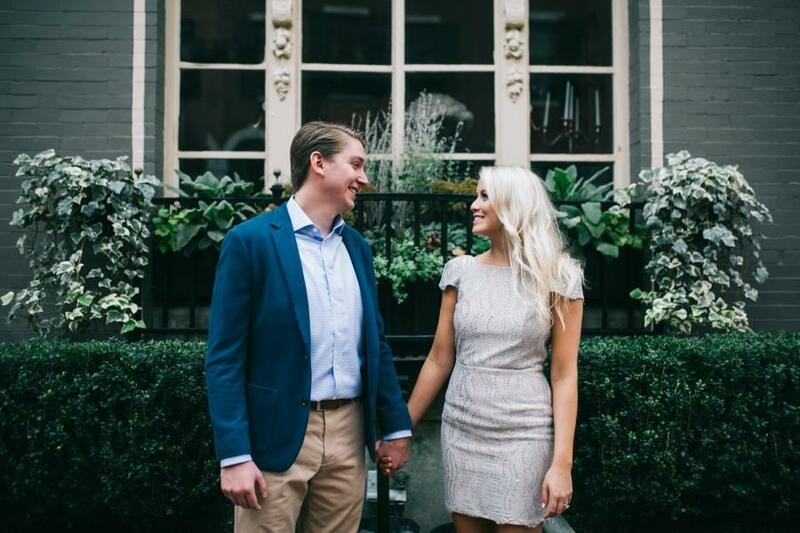 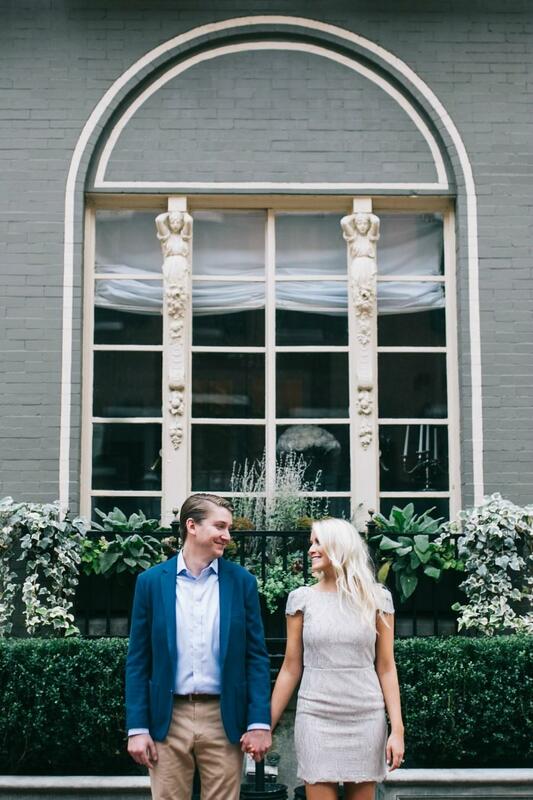 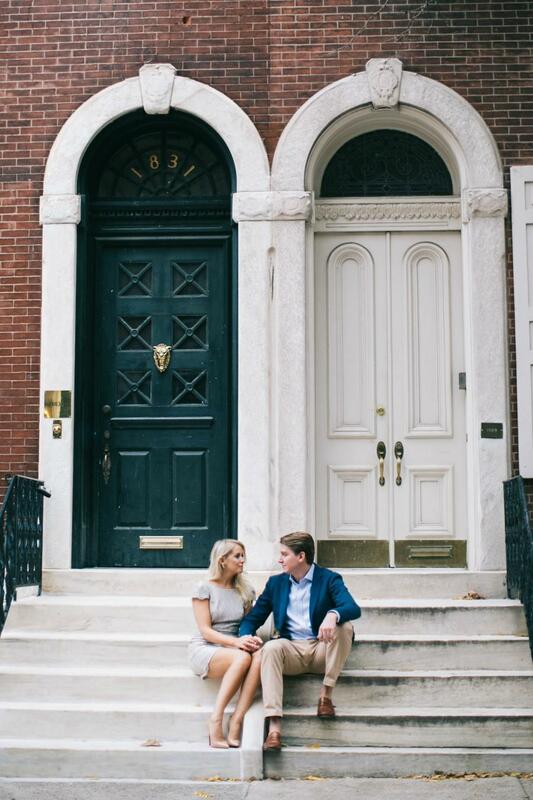 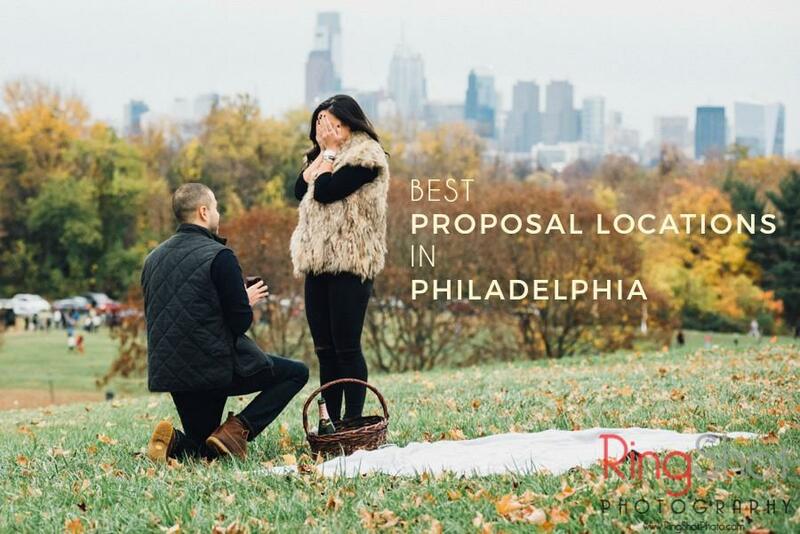 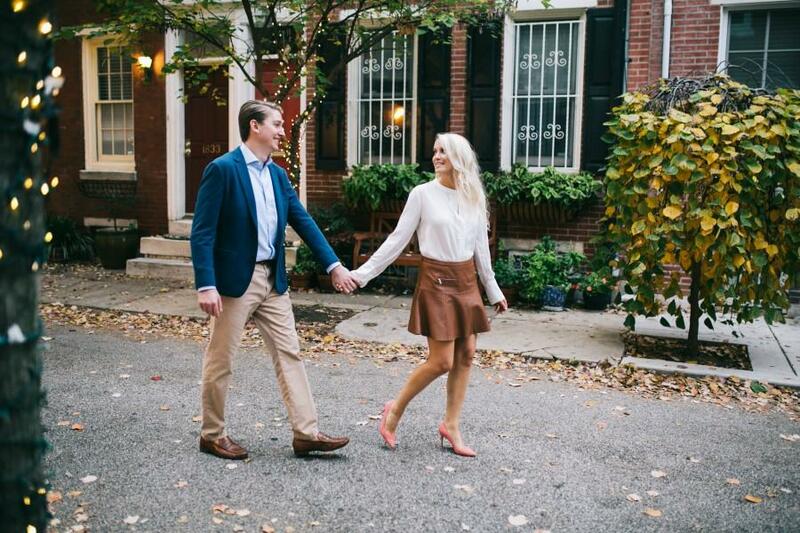 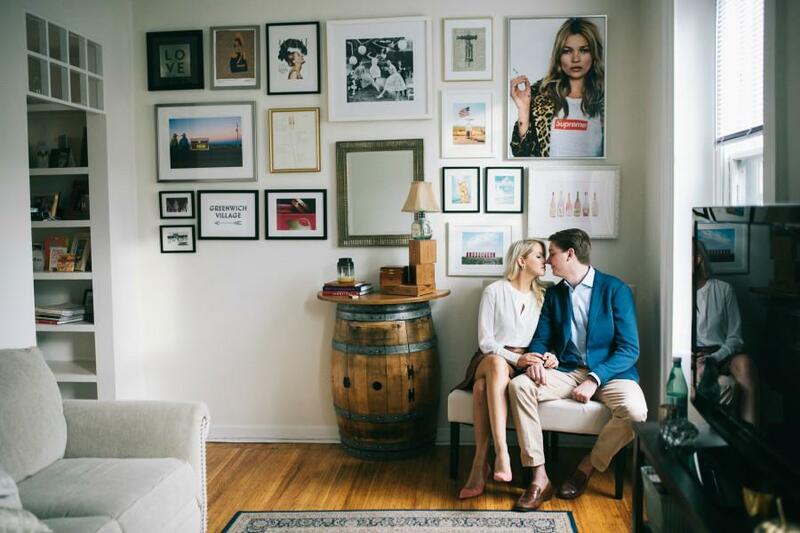 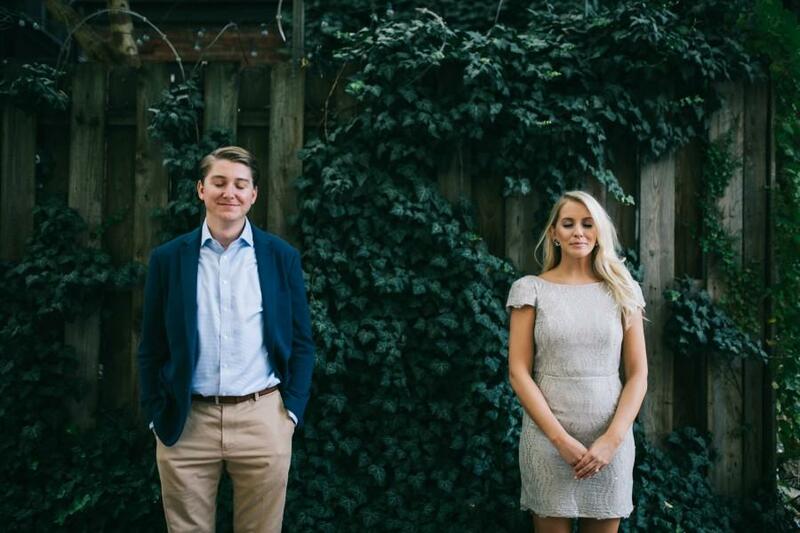 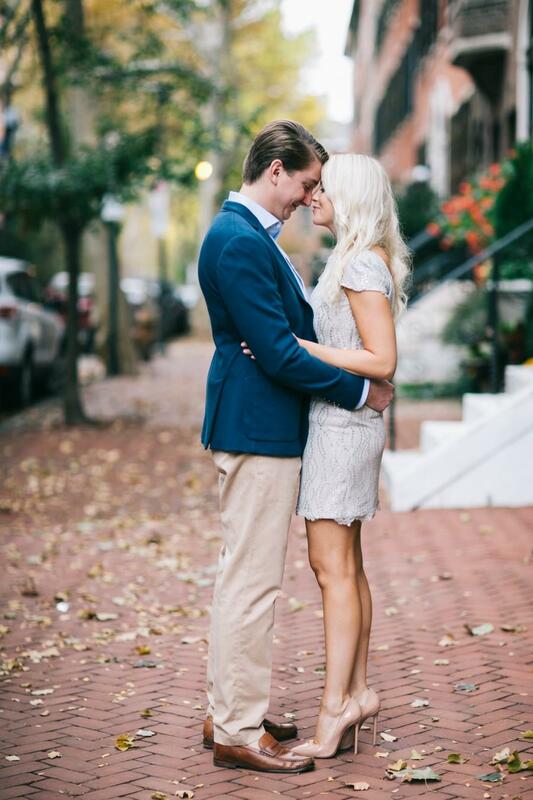 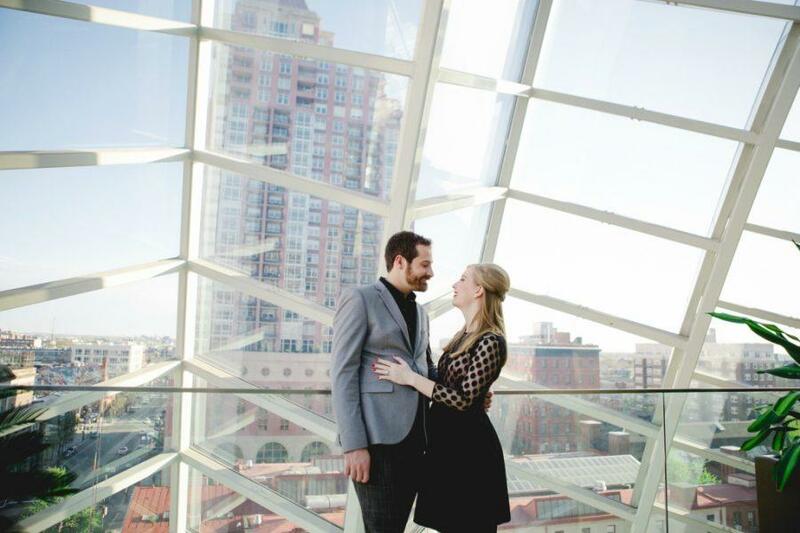 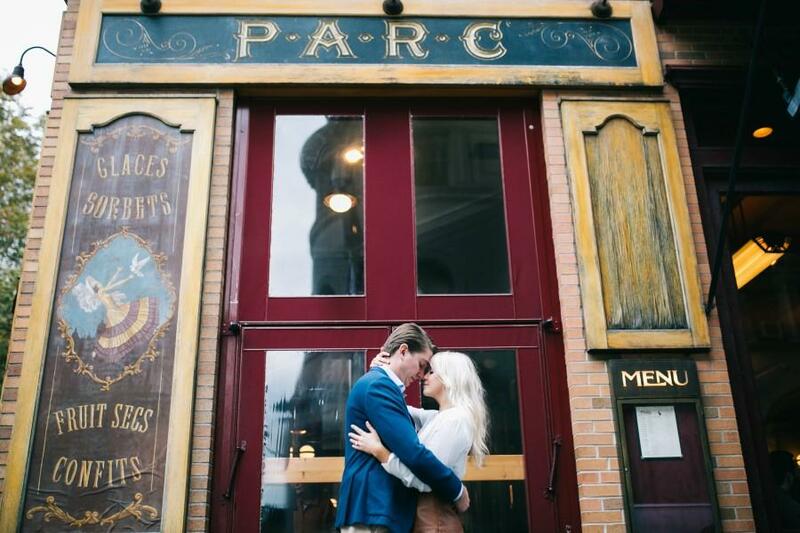 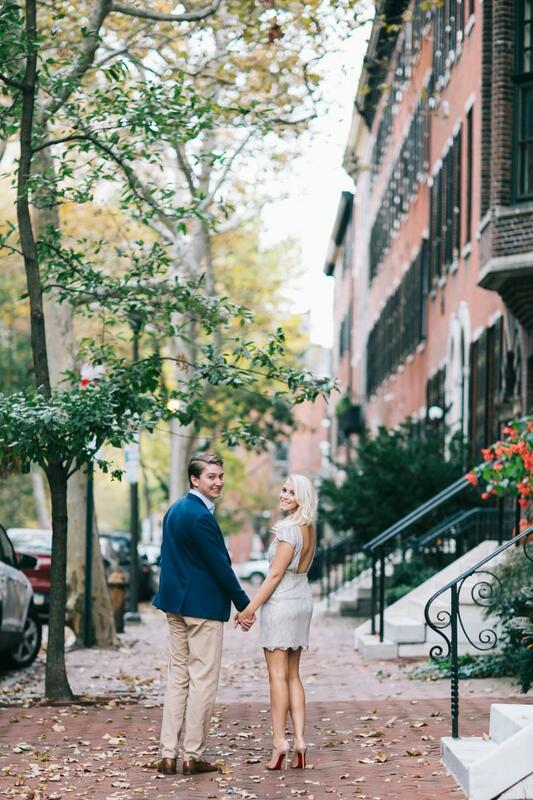 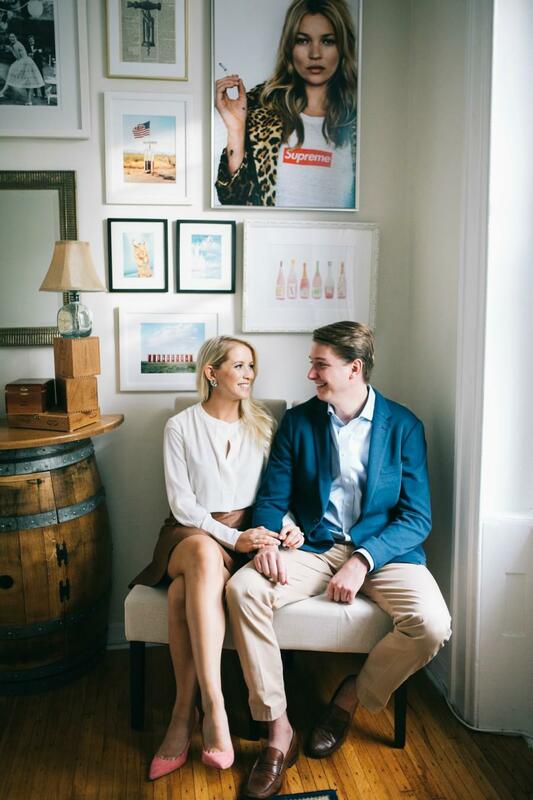 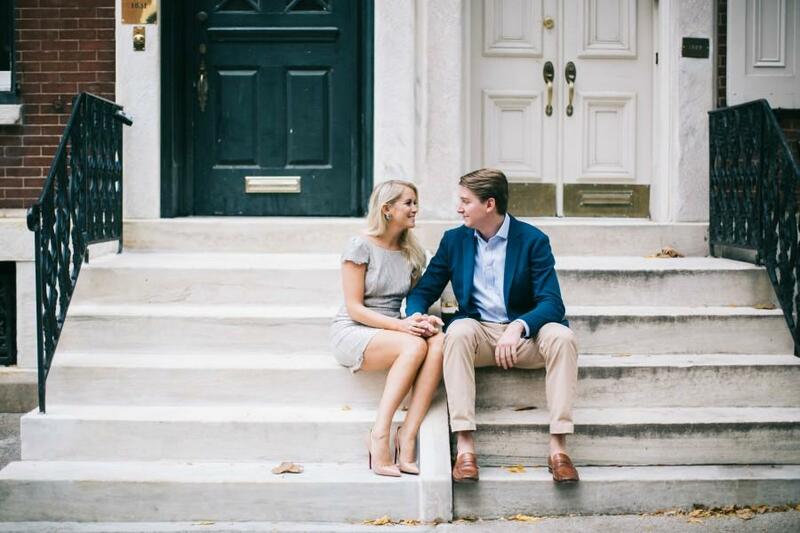 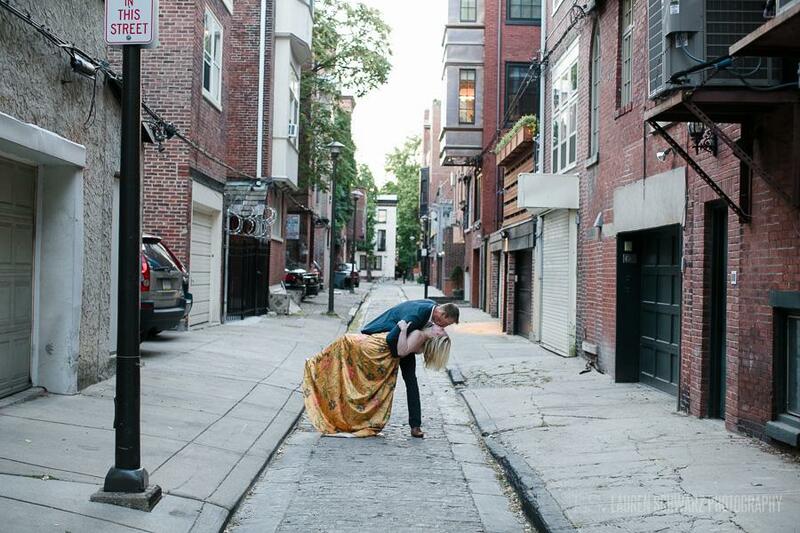 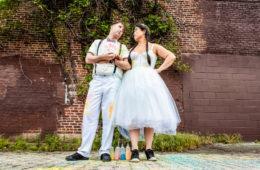 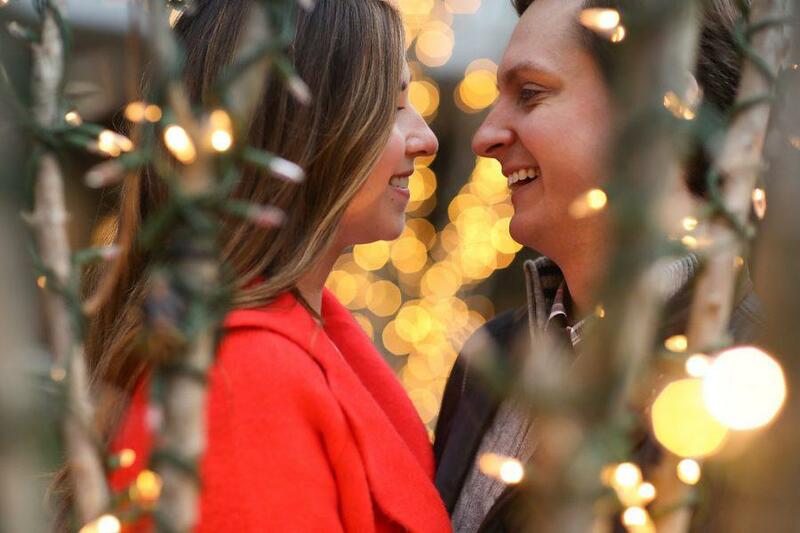 Brittney Raine captured every detail, beloved glance, and the pure essence of the Rittenhouse neighborhood all in these beautiful engagement photos. 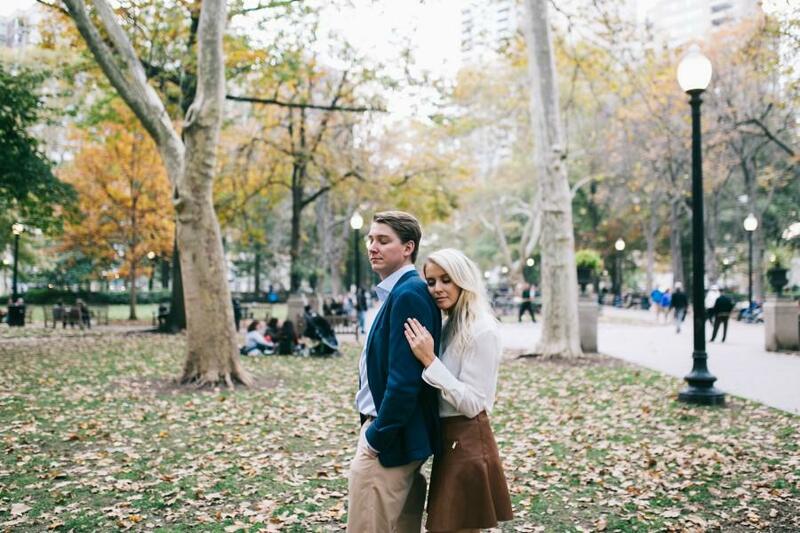 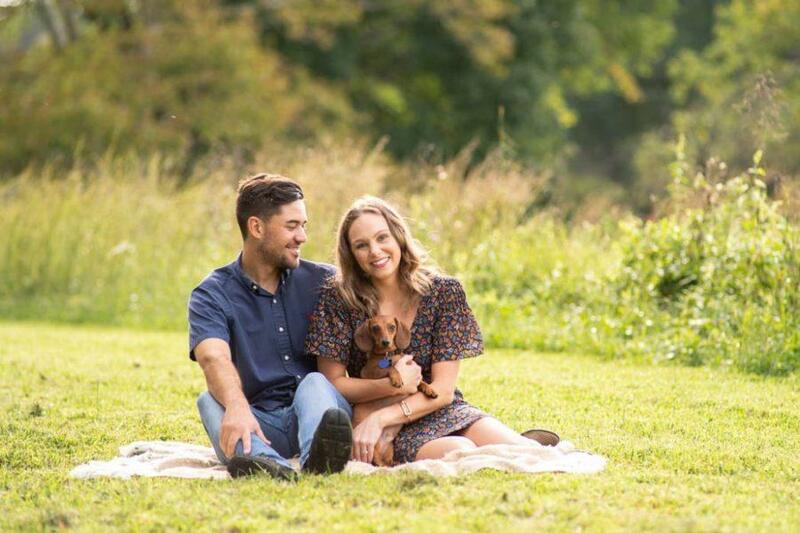 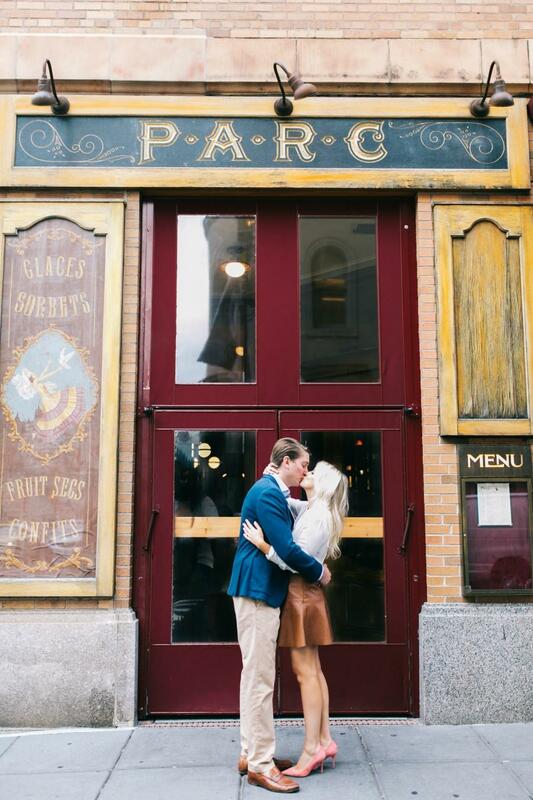 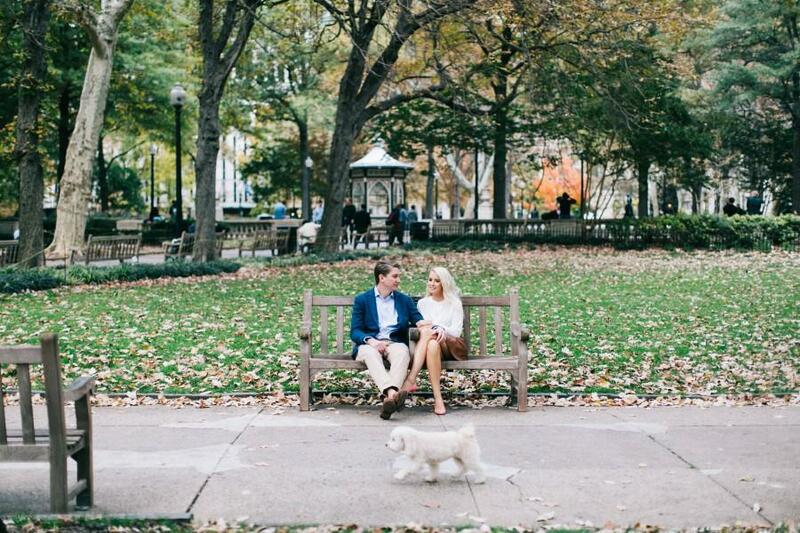 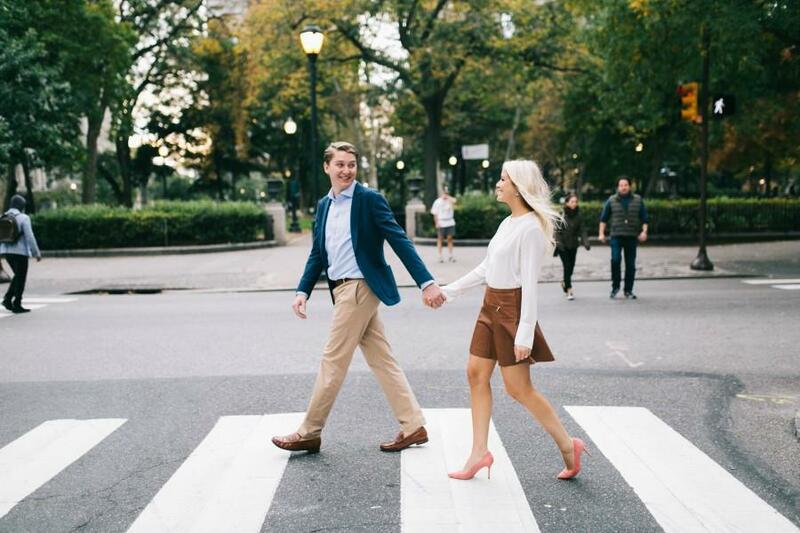 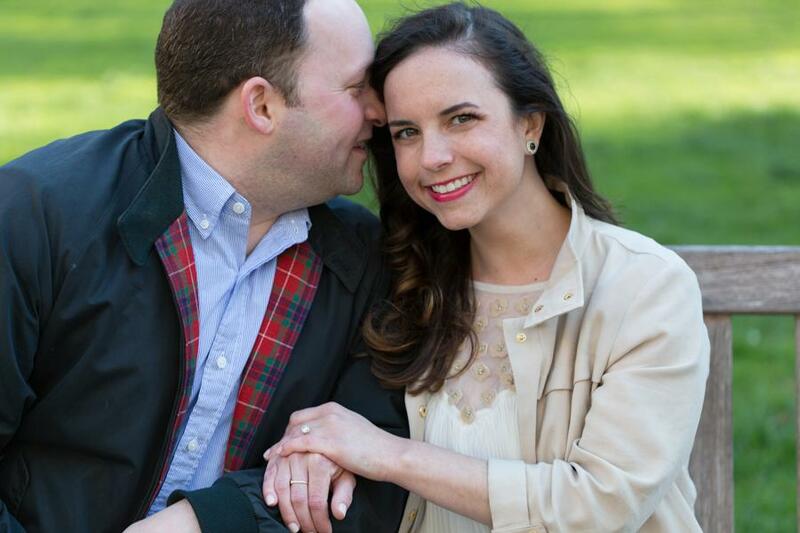 This engagement session takes you on a walk throughout the Pine St. neighborhood where Jessica and Time reside, Rittenhouse Park, and Parc restaurant. 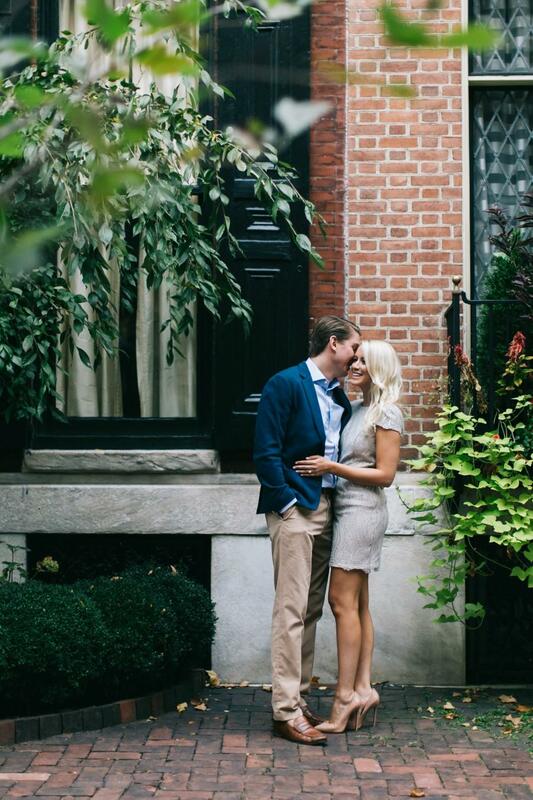 Jessica’s very stylish attire paired with Tim’s dapper looks will give you all of the stylish romantic feels for the day!